Abuja is a very Beautiful City, The city has all necessary social amenities that would make habitation easy and pleasurable. However, living in Abuja comes with a big price. 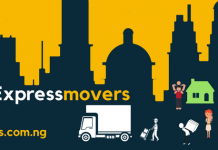 Moving companies in lagos like Expressmovers.com.ng had a record of over 200 people relocating form Abuja to Lagos in 2015 alone. In 2013, Abuja was stated as the 18th most expensive city in the world and the 2nd in Africa with a total expenditure score of 107.4. This was reached, using cost of items such as food, housing, clothing, transportation as benchmark, this makes an average citizen struggle to live there. Lagos is the most populated city in Nigeria, but it remains the largest city in Africa due to its combination of diversities, character, and strengths of Nigeria. 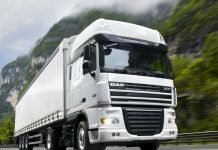 Now there is emergence of business opportunities in various sections of the economy. Due to the fact that its mostly people in High authority living there the cost of living increased drastically, to eat a meal at a normal canteen will cost you at least 300 NGN the cost of accommodation is atleast X2 of what One could get at Other states, Abuja also Houses the most expensive schools with from 500,000 NGN upwards for secondary school per term. Being the Federal Capital Territory, Abuja is assumed to be where the rich or people working for the rich reside, therefore the cost of living there is risen drastically and as for Business and employment connections come first; if you don’t have those you would have to work extra in getting good Jobs and having Good business clients, But Lagos is regarded as the Hustlers City, Whether Wealthy or not so rich, you can live comfortably and Achieve more than you imagined. Abuja residents are known for the luxurious lifestyle, unlike Lagos where you can afford a three square meal irrespective of your social status. With 150 NGN, one can have a full meal at a nearby canteen. Lagos is a city that is very affordable to live irrespective of your social status. Lagos is one of the places in Africa that have recorded the largest share in a number of startups, if you are bringing something new that has value to the market, With enough marketing Your business is prone to success because of the Large market, if you want to join the competition but bringing extra value, individuals will not mind switching. Looking for your dream home or just a place you can rest your head after a long day at work, You don’t need to go to the outskirts of Lagos to find a cheap place to lay your head and if you prefer to live exquisitely, there are estates that will surpass your expectations. 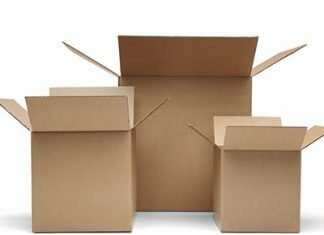 New companies start up almost every Day in Lagos with the holding the right certificate you can be employed in No time, where this is not possible due to some circumstances, if you are determined and Hardworking, your Business can Flourish because of its Large Market. You must be an Employee you can be the employer who contributes in creating New Jobs. Unlike Abuja where individuals are mostly considered about career pursuit, earning and thus have boring and less social activities. Lagos has one of the most interesting nightlife in Nigeria. Many shows, parties to groove in and if not partying you could just savor the taste of chilled beer in a local bar or drain down a glass of wine in a classic wine lounge. You don’t necessarily have to go all the way to the island for a good time. There are fantastic places to kick back and relax in Lagos. There are numerous scenic sandy beaches which are suitable for picnics and recreation. Beside its beautiful sandy beaches Lagos has several attractions like theaters, Gardens, Museums and more. The transportation system is fairly okay compared to what is attainable in Abuja. There are alternatives such as the BRT buses, yellow buses, taxis, tricycles and even motorcycles in some areas. Unlike Abuja where the only option you’ve got is taxi drop or an Uber Taxi which is quite expensive and scarce as well. And even for the public Buses, the cost for a short distance is high. 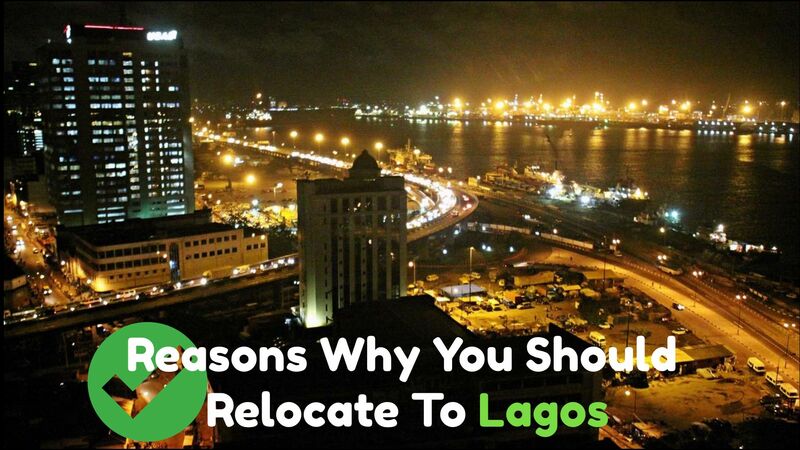 Lagos residents can easily go to Benin Republic, Ghana and other neighboring countries. 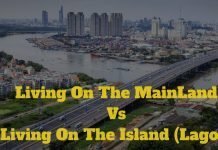 Because Lagos has a land border with the Benin Republic, now residents travel to many other West African countries by road. Wealthy or a Hustler, Lagos is a state that will satisfy you, Business wise or grooving wise. Take a leap you can’t regret it.